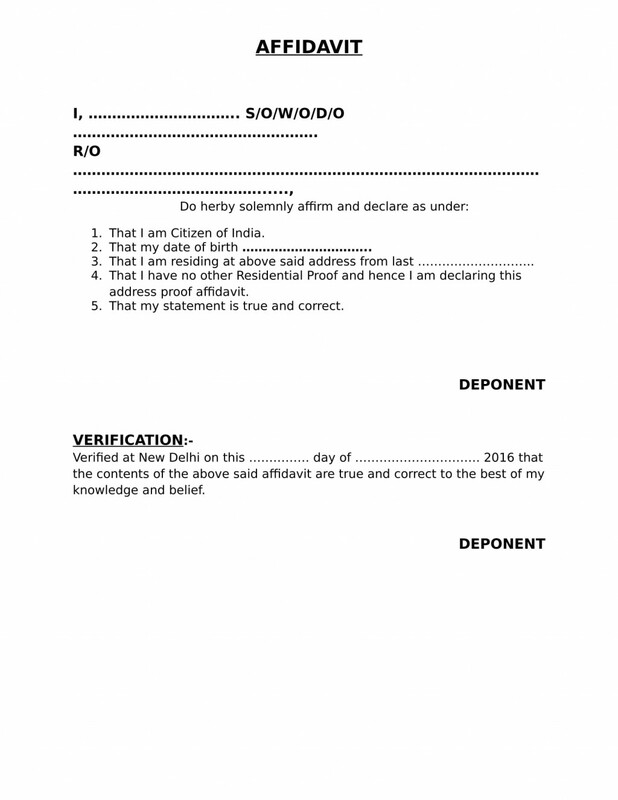 What is Address Proof Affidavit? 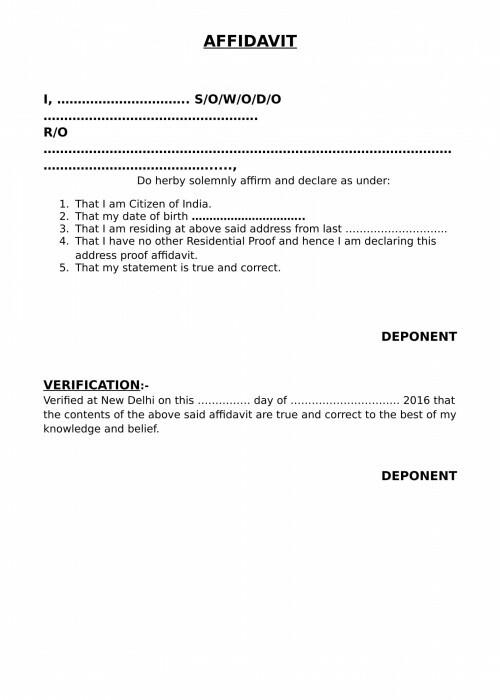 What are the uses of Address Proof Affidavit? 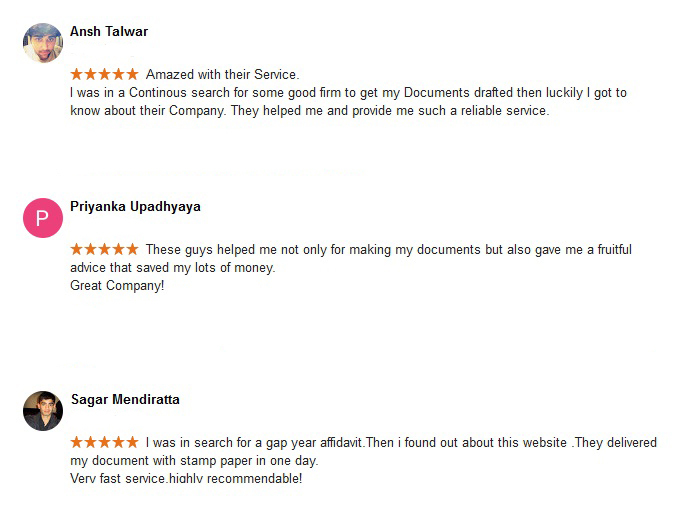 For Passport – The Address Proof Affidavit can be use for Passport as well but it depends upon the Department that whether they will accept it or not, generally they demand for the Registered Rent Agreement as a supportive Document for Address Proof. What are the points to be include while drafting the Address Proof Affidavit? Can it be submitted to Passport Department as a supportive Document for Address Proof? No or it is also depend upon the Department. Generally the Department ask to provide the Registered Rent Agreement as a current address proof if the applicant is staying on Rent.